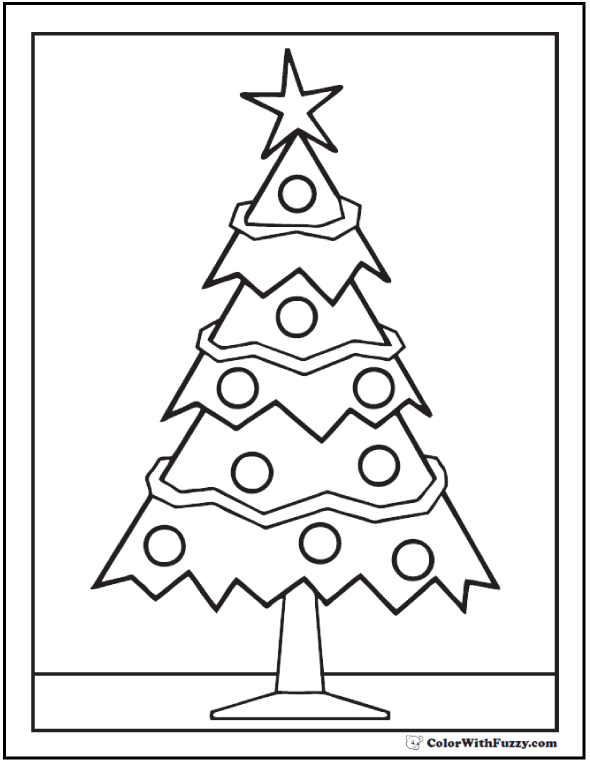 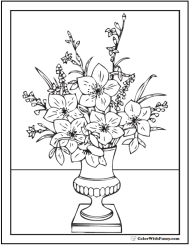 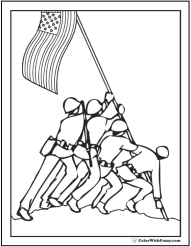 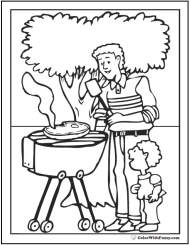 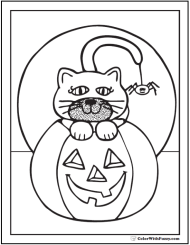 This is one of my nice and neat Christmas tree coloring pages. 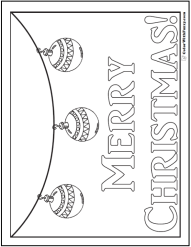 This one has a star at the top, garland swirl and perfectly round ornaments. 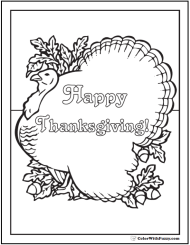 Great for preschool and kindergarten.